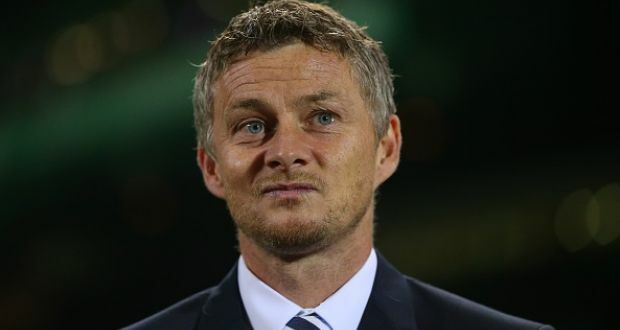 Ole Gunnar Solskjaer will be handed a £2million bonus, if he can lead Manchester United into the top four and secure Champions League qualification. United were 11 points off fourth spot, when Solskjaer was named interim manager following Jose Mourinho’s sacking last week. But a 5-1 thrashing of Cardiff City, coupled with Chelsea’s surprise home defeat to Leicester, has already reduced the gap down to eight points. United executive vice chairman, Ed Woodward, is desperate to see the club secure a top-four finish this season. Missing out on the Champions League would be unthinkable for United and cost them more than £40m in lost revenue, prize money and sponsorship clauses.